SPECIAL: First Month Free!! AND Waived Admin Fee when reserving online!! SPECIAL: **UP TO 50% OFF TWO MONTHS Restrictions Apply. 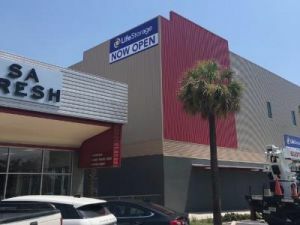 Growing from a humble background into one of Texas's most powerful cities, San Antonio has recently made it to the list of America's Top 15 Apartment Boom Towns. 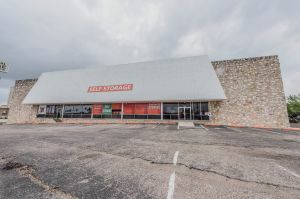 This trend in its social and economic structure indicates that lifestyle choices in San Antonio are moving more towards urbanization, with people living in small spaces with the most necessary belongings, and storing the rest in Self Storage Units. 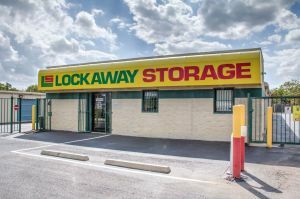 It's no wonder that the Self Storage Industry in the city has boomed beyond bounds as well. 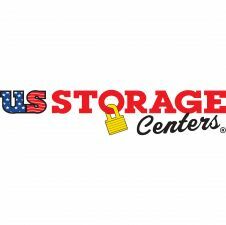 Storage Sizes differ from one provider to the next. 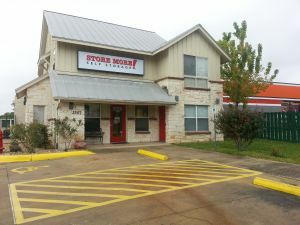 The most popular unit size in San Antonio and Von Ormy is 5'x10', which has a rental cost of about $50 a month. 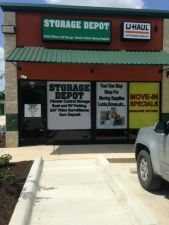 However, depending on the items you want to store, you can pick and choose a unit according to your need. 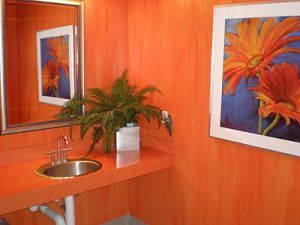 Some generic sizes include: 5'x5', 5'x10', 5'x15', 10'x10', 10'x15', 10'x20' and 10'x30'. 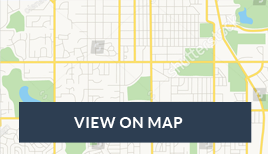 It is advisable that before you select a unit size, you should make a rough estimate of the amount of belongings you will be storing so that the correct size can be picked. 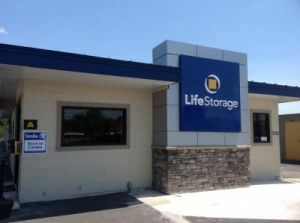 Ultimate Storage helps users choose the right size by listing down the options available and giving a pictorial view of the kind of storage items that can be fitted in each. 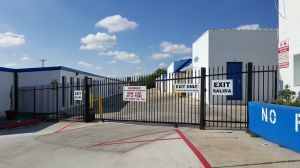 Is A Climate Controlled Unit Necessary In San Antonio? 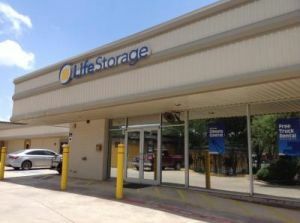 San Antonio Self Storage companies also offer climate controlled storage units on premises. These units are fitted with thermostats that regulate the temperature of the indoor unit so that the extreme summers in the city (exceeding 97 degrees) do not cause damage to your belongings. Climate control is also an essential feature because it prevents the build up of mold and unpleasant odors in enclosed units. 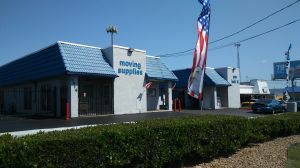 Moreover; rodents, cockroaches and other insects are also kept out if the temperature inside the storage unit is properly regulated. 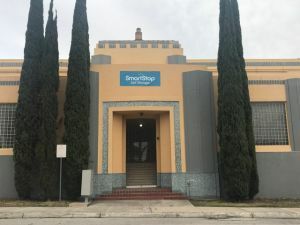 San Antonio has deep links with the national military. The US Air Force Basic Military Training Wing is located in the city, which attracts thousands of officials during deployment seasons. 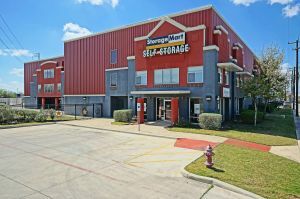 During these months, self storage prices tend to increase sharply because of increased demand. 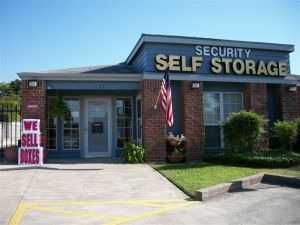 There are plenty of Self Storage providers in San Antonio that offer military discounts. 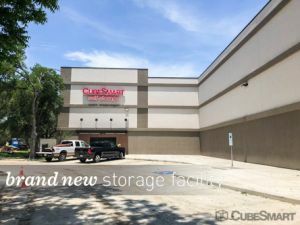 Cube Smart Self Storage, Handy Space Mini Storage and Star Storage are a few options on Ultimate Storage that offer a minimum of 10% military discount to attract business.